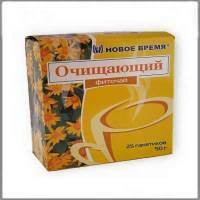 Phyto treatment disease prevention in the home. 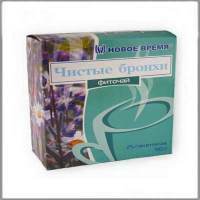 Folk remedies recommendations use herbal tea shop to buy traditional medicine. Available in stock. Reasonable price. Fast delivery. Phyto - what used to be called herbal medicinal tea, herbal tea. This is not entirely accurate, because the healing water decoction (teas) are prepared not only from herbs (herbal ingredients (herbal tea) can be: leaves, roots, seeds, flowers, pollen), but also bark, leaves, essential oils fruit, flowers, algae, fungi and other plant products. 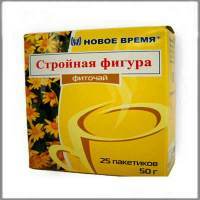 Treatment Medicinal Herbal Blends (herbal tea) has long been practiced. The value of health medical fees - is very high. 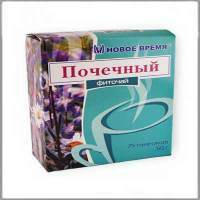 Collected in ecological areas, they are an excellent remedy for people who do not want to use chemicals. Many manufacturers produce a mixture of such fees, which are calculated on a comprehensive treatment of the body. The offered range of medical fees - is huge. 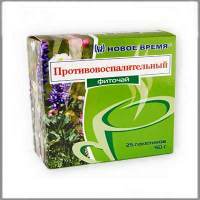 For all this, herbal teas are also valuable in that are used as a preventive measure. Herbal teas are used comprehensively. Herbs included in their composition, active against strains of microorganisms, which are mostly already become resistant to antibiotics. 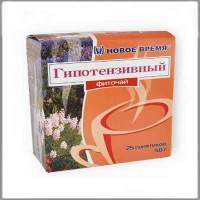 With the help of herbal tea in the body comes neohodimo vitamins, amino acids, minerals, essential oils, caffeine, tannin and other biologically active substances, which are necessary for normal body function. 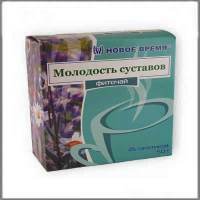 The use of medicinal teas group limited time use and must be necessarily agreed with the doctor.